Do you need help with mounting of our products? Below you find a collection of assembly videos which can help you with the montage of our products. Assembly video about montage of bathroom furniture Artic collection. 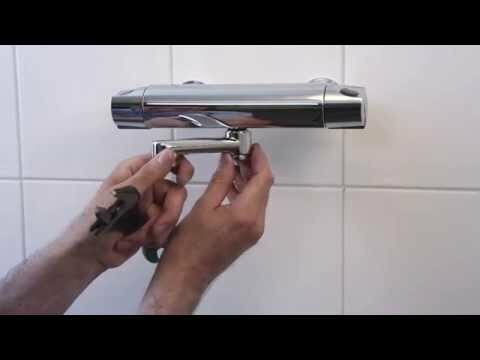 Rebuilding a shower faucet into a mixer with spout. 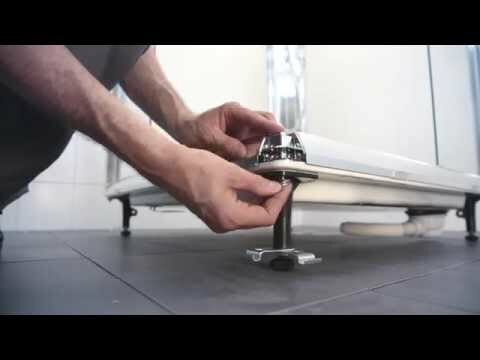 Assembly video about mounting of shower cabin NACC. Assembly video of mounting a fixtur- Triomont XS, high model. 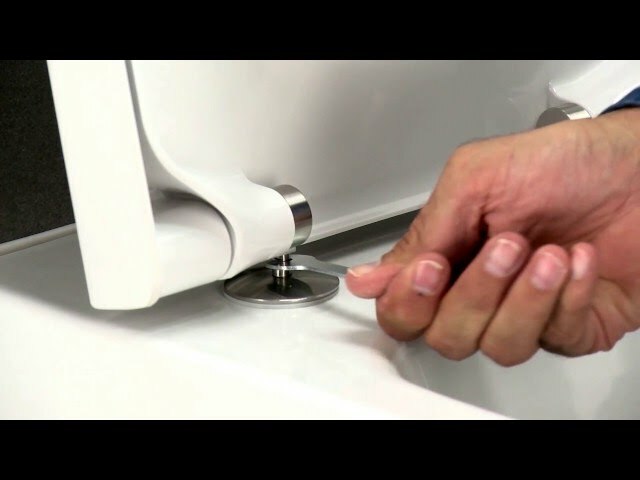 Assembly video about mounting Triomont XT low model and wall-hung toilet. 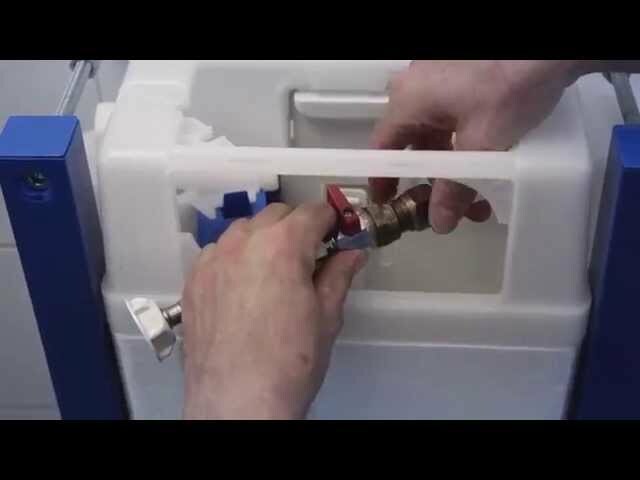 Assembly video of concealed wall fitting for invisible installation of wall hung toilets. 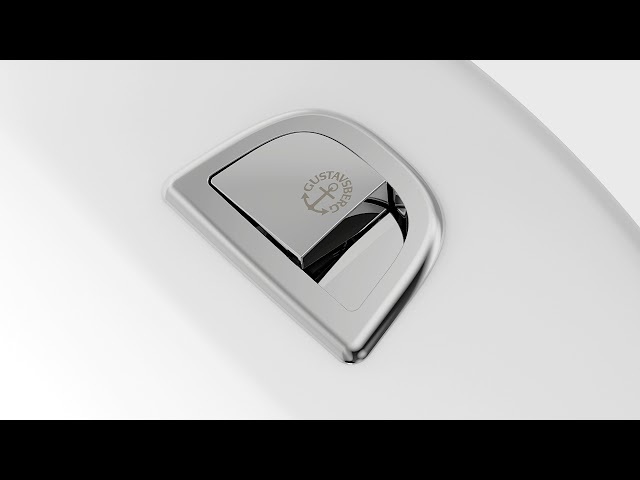 We are replacing a Nautic low duo push button with a Nautic high duo push button.